The clean energy and sustainability economy remains a large and growing source of employment for over 4 million Americans. This workforce has skyrocketed in recent years thanks to reductions in technology costs, increased demand for clean energy and efficiency technologies, policies and investments. These jobs are in all 50 states, frequently pay higher than average wages, are available to individuals seeking career transitions and skilled labor positions, and are often local jobs. 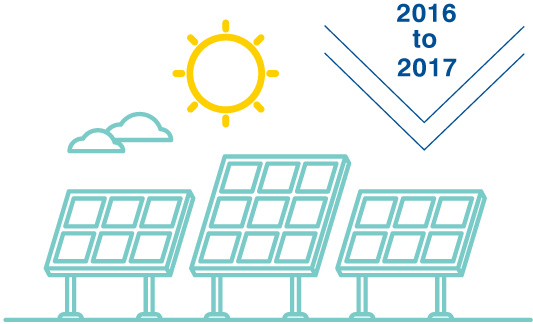 In 2017, the outlook for some sectors, solar in particular, started to show the impacts of an increasingly uncertain policy environment. The 30 percent tariff Trump imposed on imported solar panels in January 2018 will harm the booming domestic solar industry that currently employs 260,000 hard-working Americans across the country, nearly 1 in 10 of which are veterans. Nevertheless, 2017 also marked a year of subnational government entities, nonprofits and businesses making goals and investments in greenhouse gas mitigation, renewable energy supply and clean technology, helping drive continued growth of renewable energy and efficiency in the U.S. This report [PDF] details the status and growth of clean energy and sustainability jobs in the U.S., highlighting quality jobs in the renewable energy, energy efficiency, alternative vehicles, and energy storage and advanced grid sectors. Additionally, the report discusses the role of businesses and government entities as catalysts for the clean energy economy. Individuals working in these sectors are featured throughout. I. The clean energy and sustainability economy continues to be a large and growing source of jobs for over 4 million workers in the U.S.
Wind and solar energy jobs now outnumber coal and gas jobs in 30 states, including D.C., as compared to the coal industry which employs 160,000 workers, which is less than one quarter of those employed in the renewable energy industry. These sectors create high-quality, local jobs in all 50 states, frequently pay higher than average wages and offer numerous career and educational pathways for individuals looking to work in the clean energy and sustainability economy. II. Changes to incentives and policies at the federal, state and local levels continue to impact the clean energy economy, leading to an uncertain outlook for job growth. 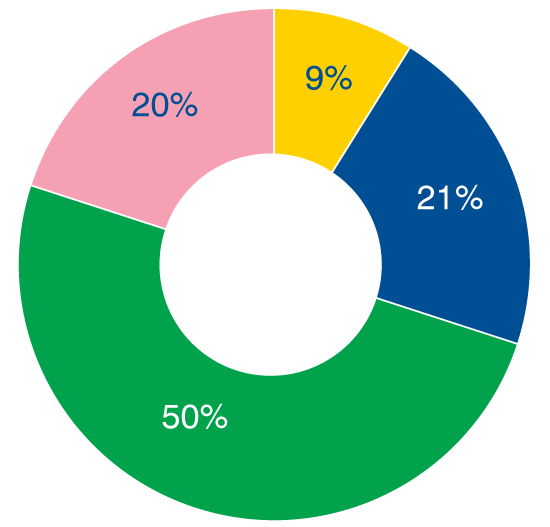 Incentives and policies related to renewable energy and energy efficiency technologies drive demand for projects and jobs within the sector. For instance, 2017 marked a year of uncertainty at the federal level centered on the future of renewable energy tax incentives and a potential tariff on imported solar modules. These conversations have led to concerns about the future of tax equity investments in renewable energy, and the future cost of solar modules respectively—both of which could have implications for the growth of renewable energy jobs in coming years. With the recent decision to impose a 30% tariff, solar installations are estimated to decline by nine percent, with utility-scale solar the hardest hit. Due to political uncertainty, 2017 installations were 22% behind the record-setting 2016 pace. III. Businesses and local governments are key drivers of the clean energy and sustainability economy, and can build demand to support job growth. An influx of goals and targets as part of commitments, such as RE100 and We Are Still In, are helping drive continued growth of renewable energy and energy efficient technologies in the U.S. For example, through the Future Energy Jobs Act, Illinois’ leading utility will provide $30 million in funding for job-training programs. The legislation also expands energy efficiency programs and strengthens the state’s renewable portfolio standard. 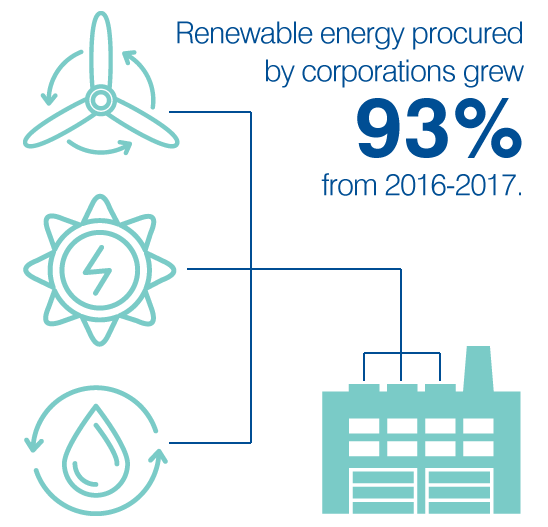 Similarly, companies are investing in energy efficiency technologies, and have procured more than 3 gigawatts of renewable energy in 2017 alone. The renewable energy industry provides high-quality, local jobs that can pay above average wages. An estimated 777,000 people worked in the renewable energy industry at the beginning of 2017, led by wind and solar employment, which grew by 16 percent and 24.5 percent respectively from the previous year. 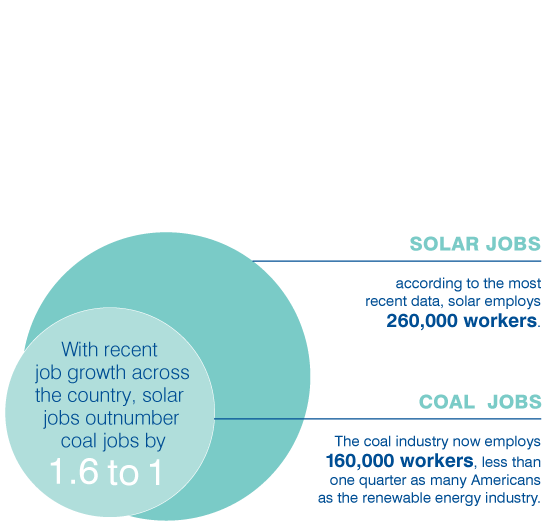 Total renewable jobs now outnumber coal and gas jobs by nearly 1.5 to 1. Assuming stable policy and market conditions, job growth in this industry is expected to continue and solar installers and wind turbine technicians are projected to be America’s two fastest-growing jobs over the next decade. However, shifting policy environments and market conditions will continue to influence development of the rapidly-maturing renewable industry, increasing the uncertainty for the industry’s outlook and projected job growth. Renewable Energy: Where are the jobs? Wind and solar jobs outnumber coal and gas jobs in 30 states, including D.C.
Ben Metcalf, a former Operations Officer for the U.S. Navy, decided to shift his career focus to work in the clean energy economy. After completing both his EDF Climate Corps fellowship with the Boston Housing Authority (BHA) – where he initiated a solar plus battery storage project to increase resiliency and reduce GHG emissions at one of BHA’s elderly housing developments – and a deployment in Kuwait with the U.S. Navy Reserve; Ben joined Galehead Development, a market and project mobilization platform for clean energy resources. 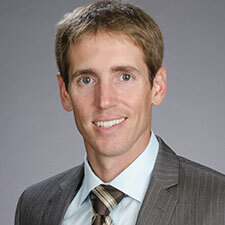 In his role as a Project Development Manager, Ben primarily focuses on utility-scale solar development. His responsibilities are generally split between developing a market strategy for deploying solar projects for utilities and working on obtaining the necessary permits and approvals for current installations. Ben is well aware of the uncertain regulatory environment for solar projects, but he is confident there is a positive long-term trend in the solar industry that will create diverse career pathways for future clean energy workers. Supporting the deployment of renewable energy resources such as wind and solar, the energy storage and advanced grid sectors have expanded significantly in recent years. Energy storage, is becoming an increasingly important technology as more renewables are integrated into the grid. The important role of these technologies is translating into rapid market growth. 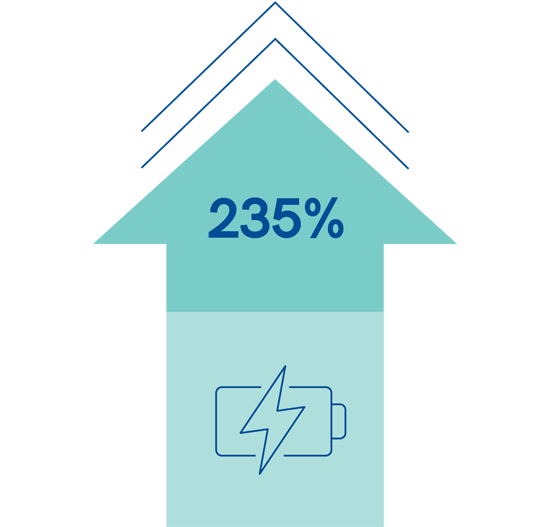 The energy storage market grew 46 percent between 2016 and 2017. Since these technologies increase grid resiliency and reliability, the field is expected to grow as grids modernize and climate-induced hazards become more frequent and extreme. The energy storage market is projected to grow nine times between 2017 and 2022. Dollar for dollar, investments in energy efficiency create more jobs than an equivalent investment in the utility sector or fossil fuels. Employment in energy efficiency continues to grow and represents the majority of the sustainability economy workforce in the U.S. 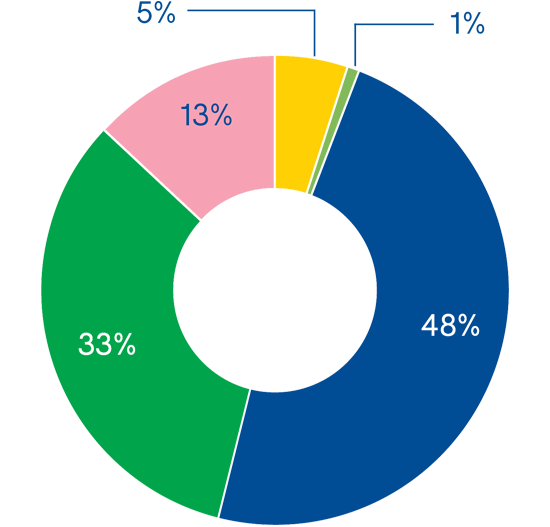 The latest numbers suggest that there are at least 2.2 million energy efficiency workers nationwide. The majority of these jobs are in construction, representing 21 percent of the 6.5 million jobs in the construction industry. Even in states with major fossil fuel industries, energy efficiency employment rivals oil, gas and coal. Kentucky, for example, has an estimated 24,000 workers in energy efficiency, compared to about 12,200 coal generation jobs statewide. Construction & manufacturing: Where are the jobs? The advanced vehicles and transportation sector includes jobs related to hybrid-electric, plug-in hybrid, electric, and fuel cell vehicles. This sector employs 174,000 Americans directly in the auto industry in technology development and vehicle manufacturing positions. This sector has the potential to add an average of 52,000 to 109,000 jobs annually throughout the economy from 2015 to 2040. Advanced vehicle jobs are spread throughout the country, as more than 1,200 U.S. factories and engineering facilities in 48 states are creating technology that improves fuel economy for new vehicles. Advanced Vehicles: Where are the jobs? General Motors plans to add 20 new battery electric and fuel cell vehicles to its portfolio by 2023. Government and businesses are key catalysts for supporting the clean energy and sustainability economy. Innovative collaborations between the private and public sectors are driving demand for the industry, boosting local economies and supporting millions of well-paying jobs. Over 50 U.S. cities have adopted 100 percent clean energy goals. Additionally, 29 states and D.C. have adopted a renewable portfolio standard (RPS), committing to sourcing a percentage of their electricity energy from renewable sources, and eight states have set renewable energy goals. New York is investing $15M in clean energy job development and training programs. Making continued investments and supporting initiatives related to climate resilience, greenhouse gas emissions reductions, and renewable energy will help sustain clean energy job growth. This support will help create high-paying job opportunities that improve lives, stimulate local economies and make entities more resilient. EDF partners have committed to a variety of targets, goals and initiatives to support the clean energy economy.